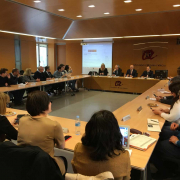 The Cerdà Institute, together with Barcelona Global, ESADE, La Vanguardia and Sogeviso organized last March 26, 2019, under the direction of Joan Clos, former Mayor of Barcelona and former head of UN Habitat, the conference “Affordable housing: the role of urbanism and the local administration “, in which Dr. Sergio Nasarre was invited to intervene. 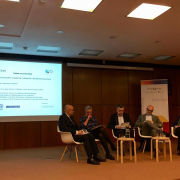 Divided into three panels (Challenges of housing: affordable housing, Alternatives for access to affordable housing: public-private collaboration and financing and affordable housing), the quality of the presentations was high and the debate intense. 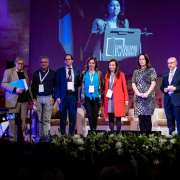 The conference was closed with the intervention of the candidates for the Mayor’s Office of Barcelona. 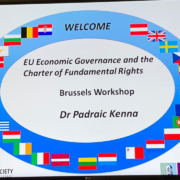 Dr. Héctor Simón has taken part in the International Workshop “EU Economic Governance and the Charter of Fundamental Rights” addressing how the European institutions are dealing with non-performing loans and how the Charter of Fundamental Rights of the European Union may play a role in the decisions taken so far. 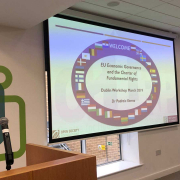 The Workshop took place in Dublin on Friday, March 22, within the framework of a European project led by Dr. Padraic Kenna. 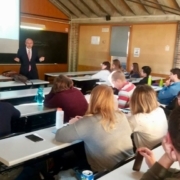 On March 19, Dr. Sergio Nasarre was invited to the University of Girona to give a session on collaborative economy, housing and tourism. 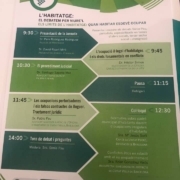 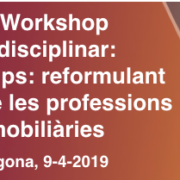 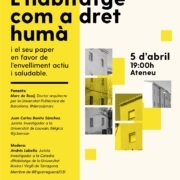 Dr. Héctor Simon took part on Thursday 14 March 2019 in a seminar organised by the Regional Council of Vallès Oriental, with the presentation “Squatting in residential buildings and the fundamental rights at stake”. 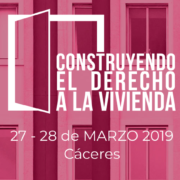 The Conference also addressed the procedural and criminal protection of homeowners and the role to be played by public administrations.